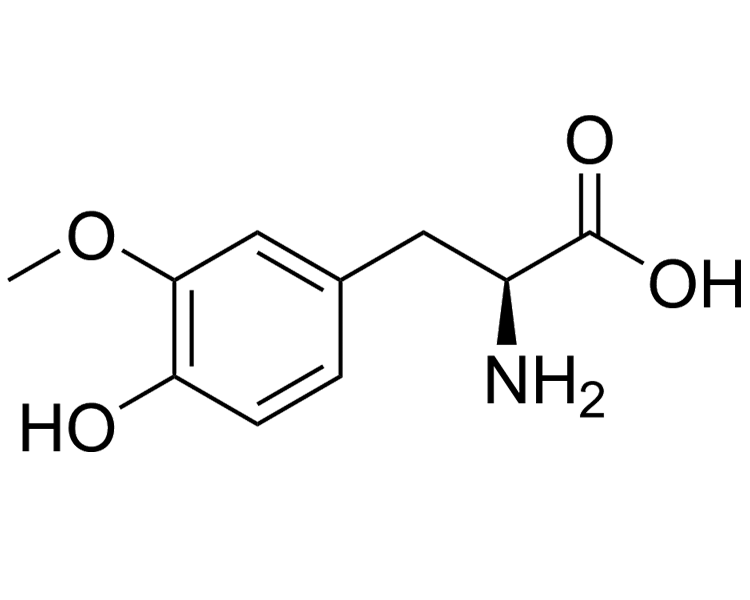 The major metabolite of L-DOPA via catechol O-methyltransferase (COMT). 3-methoxy-L-tyrosine is neither a substrate for nor an inhibitor of L-amino acid decarboxylase activity. Inhibition of COMT enhances the anti-Parkinson activity of L-DOPA.